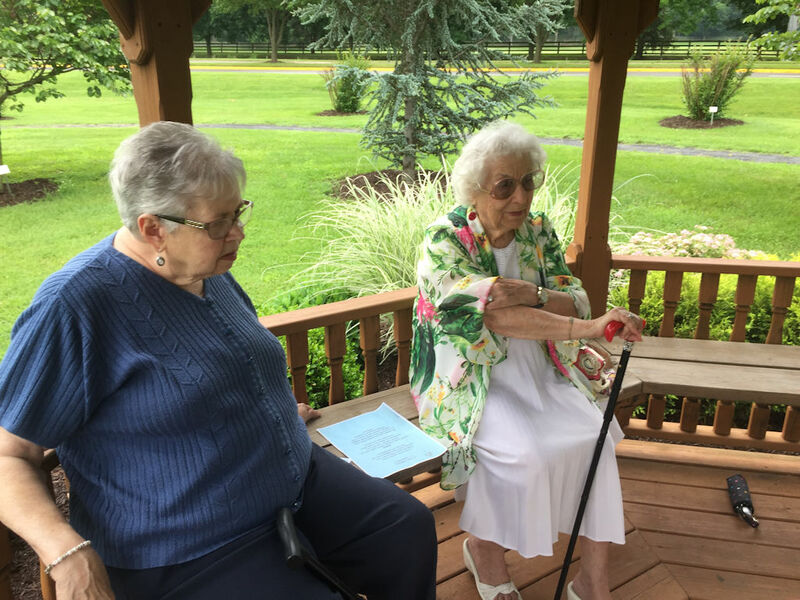 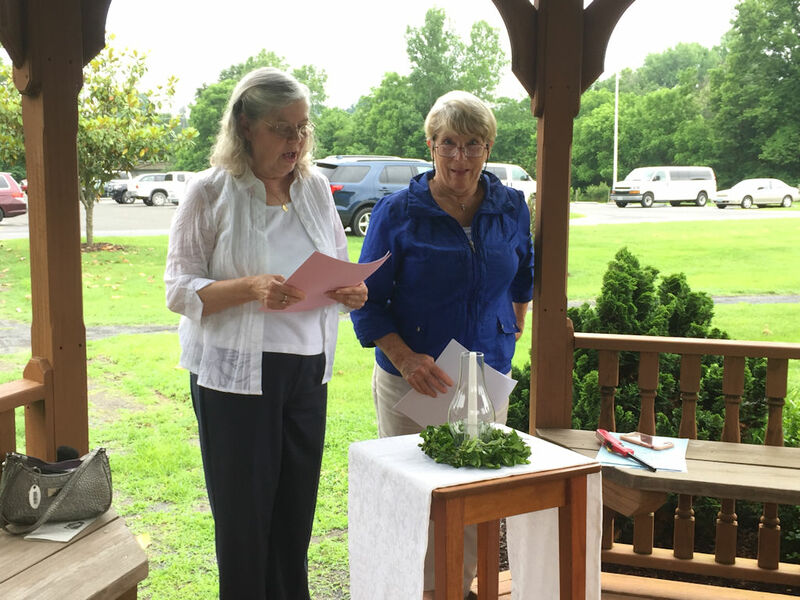 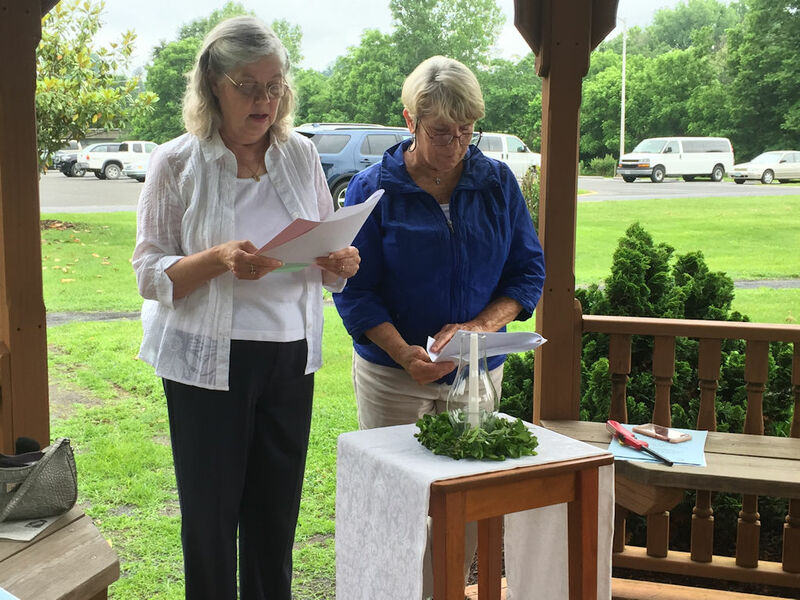 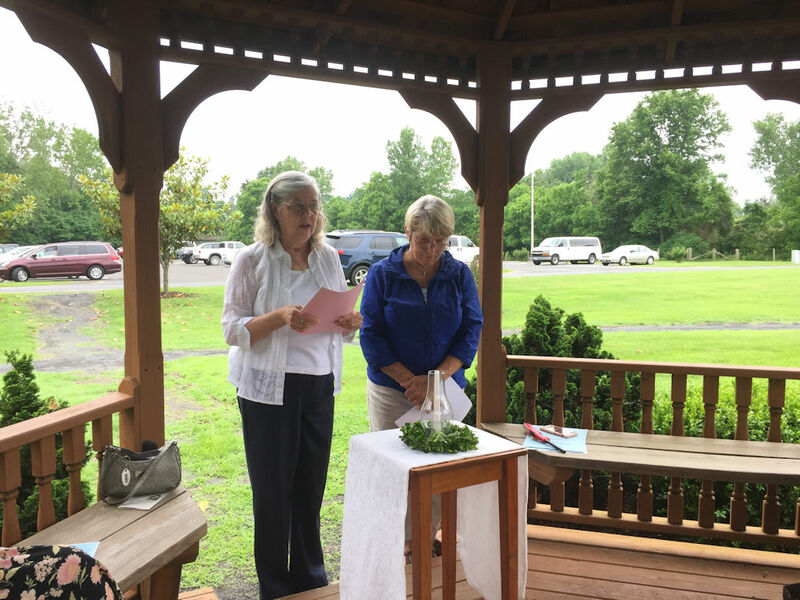 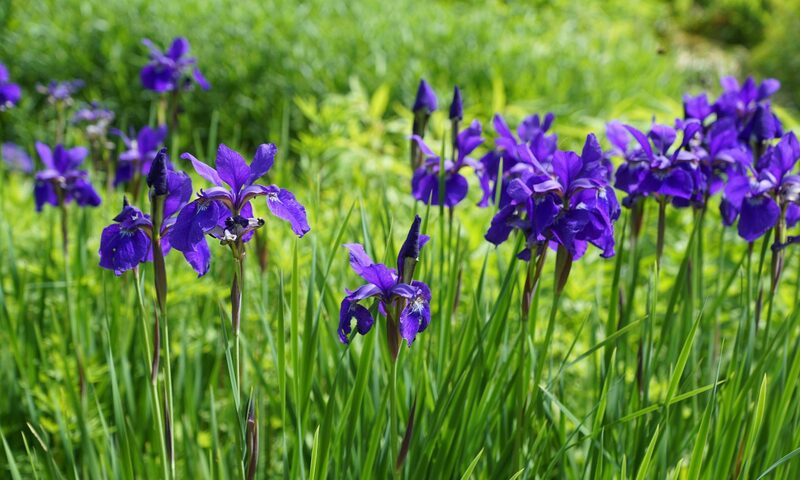 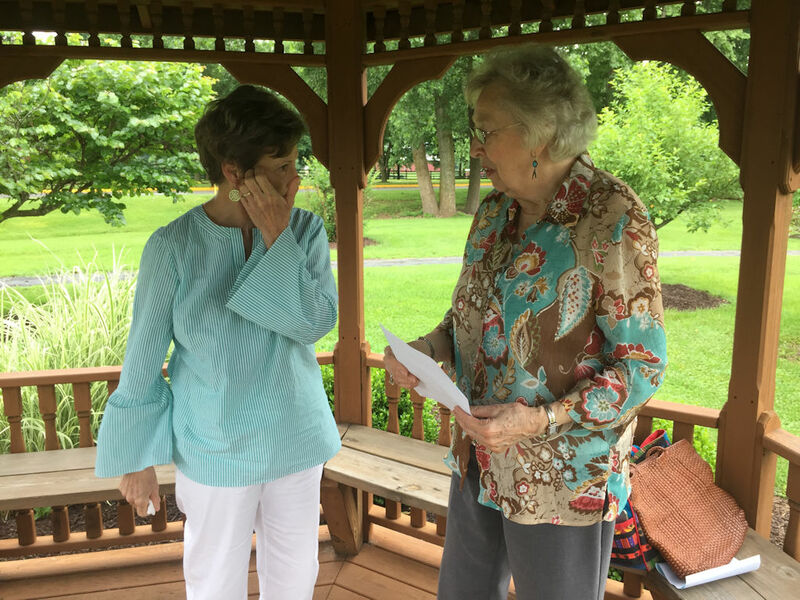 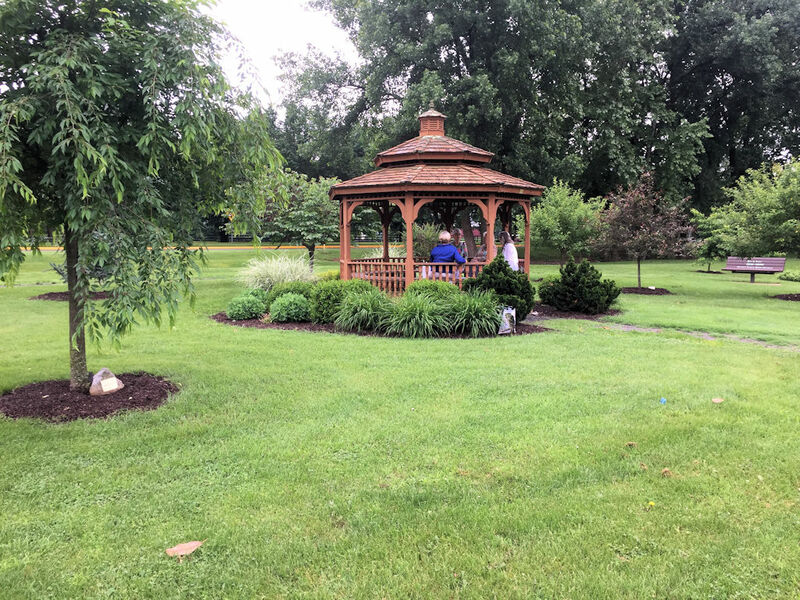 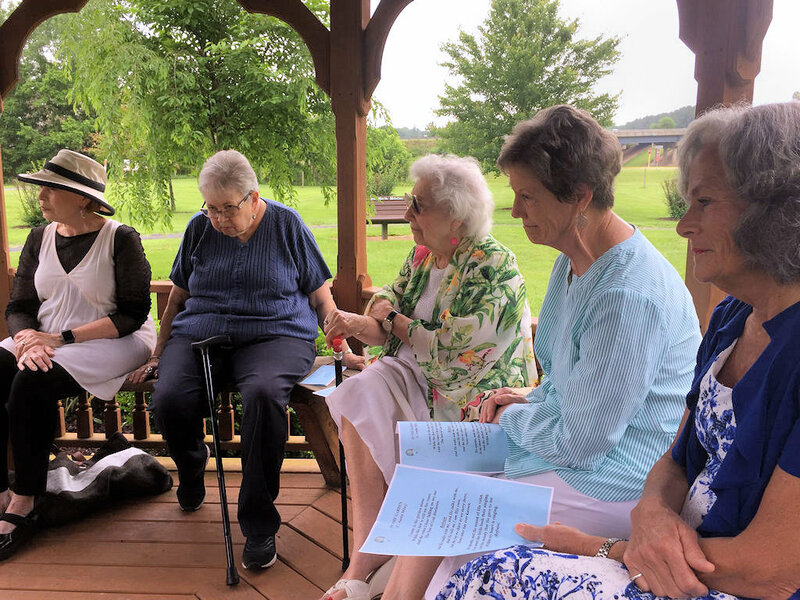 Members of the Luray Garden Club gathered to honor the memory of past member Fran Hammer. 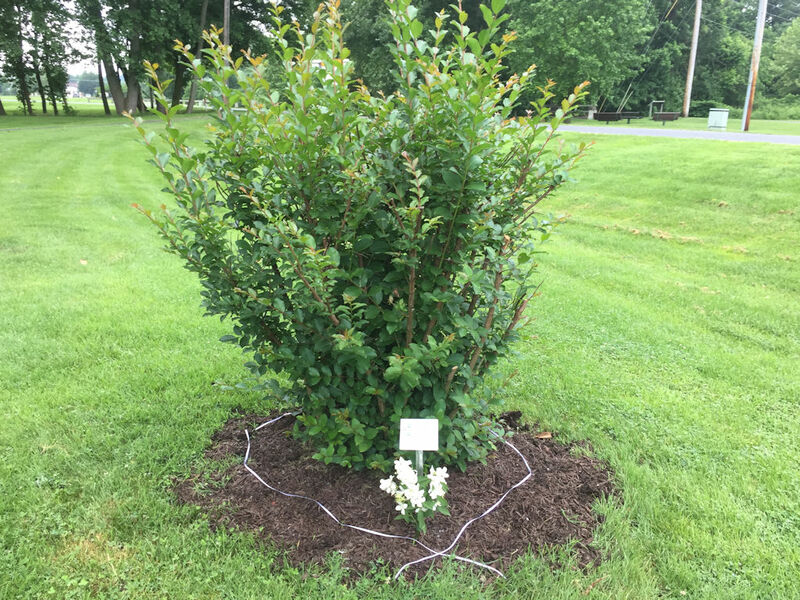 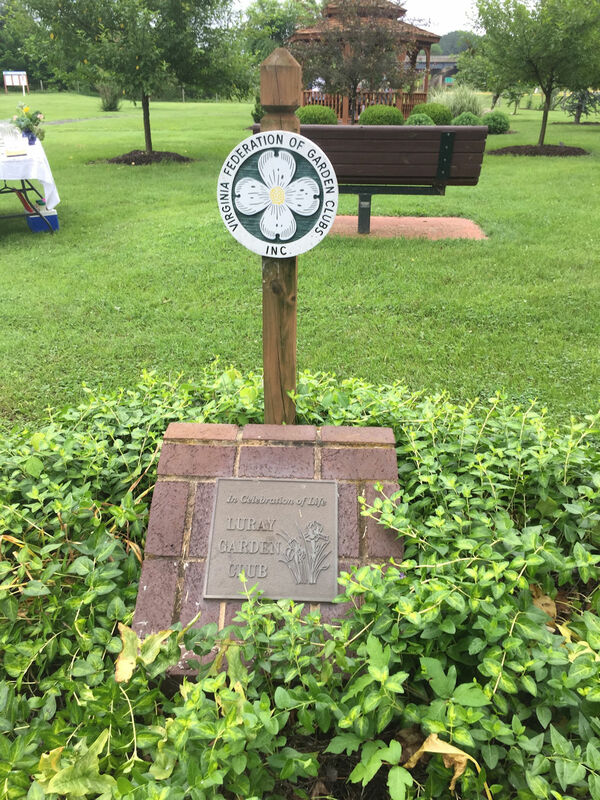 A Crype Myrtle was memorialized for her. 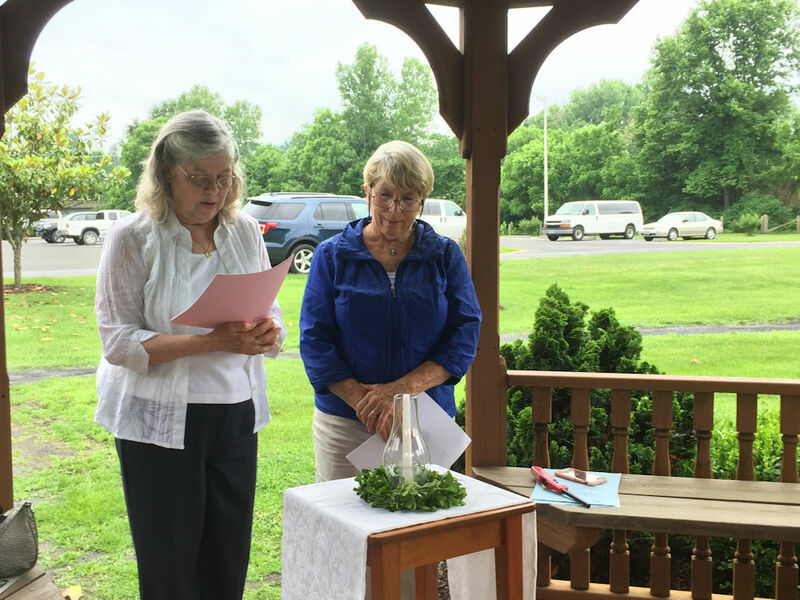 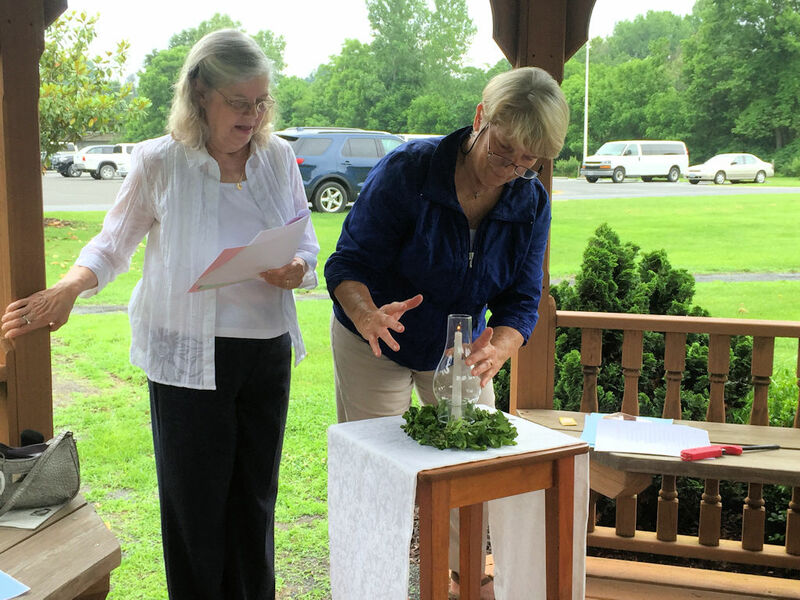 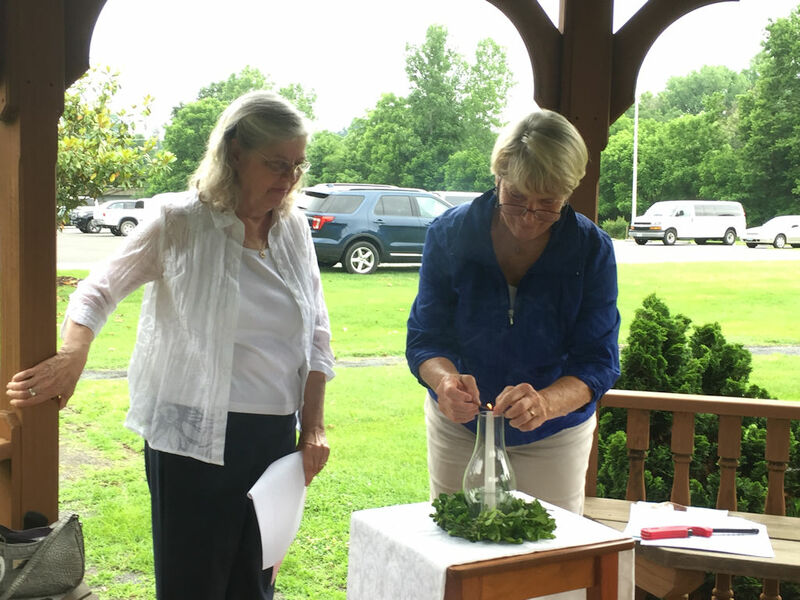 Service was conducted by Chaplin, Susan Zorn and President Loree Fisher. 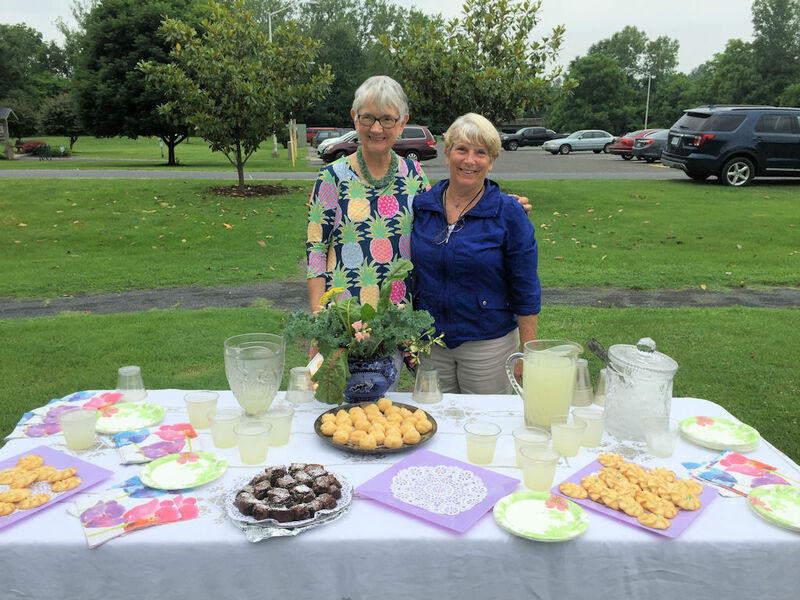 Refreshments were coordinated by Rose Ann Smythe.